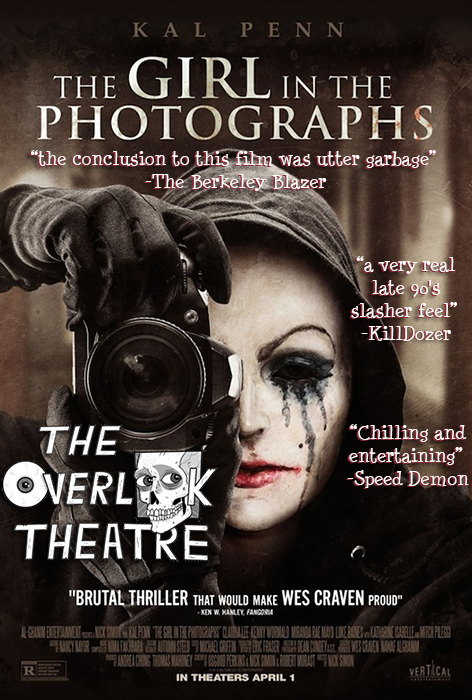 The Girl in the Photographs isn't the easiest film to digest. 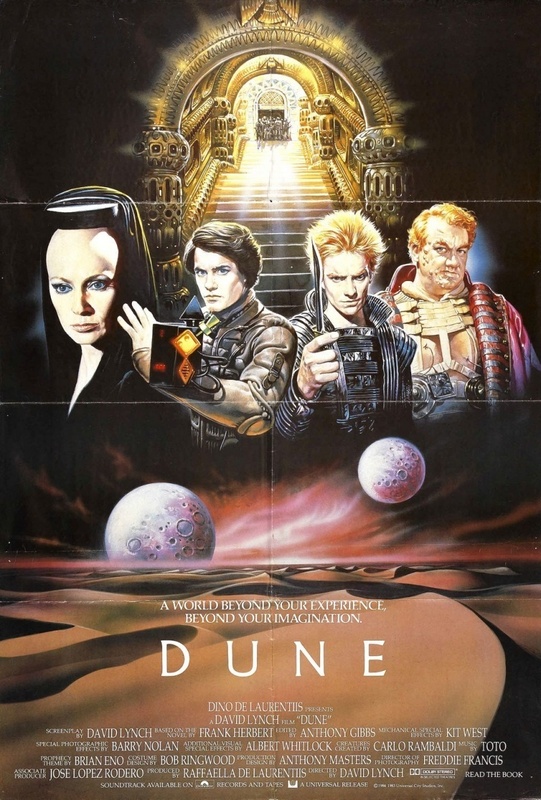 Between the odd casting, subtle themes, and strange premise, we should all take a chance to rewatch and ponder this work. 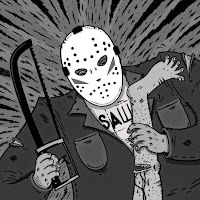 So instead of trying to write something interesting that's semi-related to the film I've taken 3 questions from an interview BlumHouse.com did with director, Nick Simon. I think his answers offer some good insight into what we should be paying attention to, as far as themes and metaphors, when re-watching the film. Blumhouse.com: You had already directed and co-written the movie REMOVAL with Osgood Perkins. So what were the origins of THE GIRL IN THE PHOTOGRAPHS? Was this an idea you’d been thinking of for a while? Or just something that came together rather quickly? 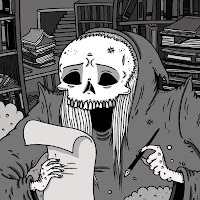 Nick Simon: Oz and I started writing this right after REMOVAL. The idea came from just driving round Silverlake and seeing all the American Apparel ads everywhere and thinking it’d be interesting to do something that involved photography and something that was a throw-back “slasher,” if the girls in those billboards were actually terrified looking back at you. 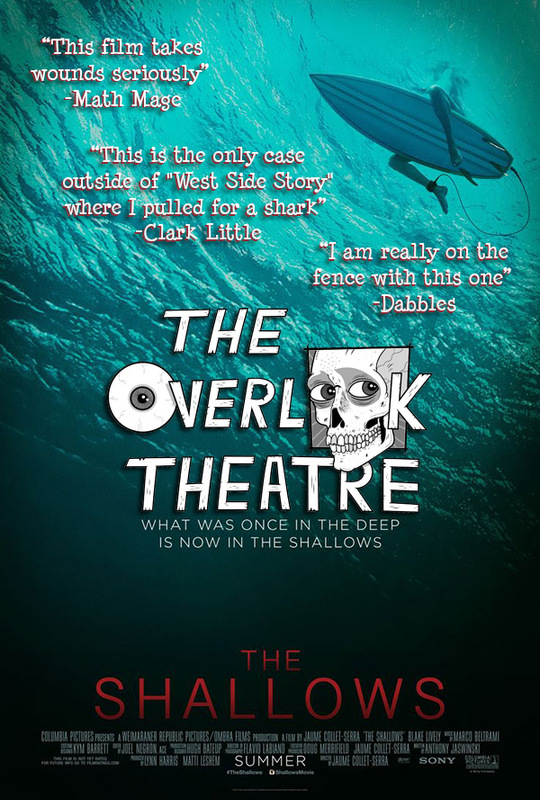 We started working on this script in 2009 and wrote back and forth. 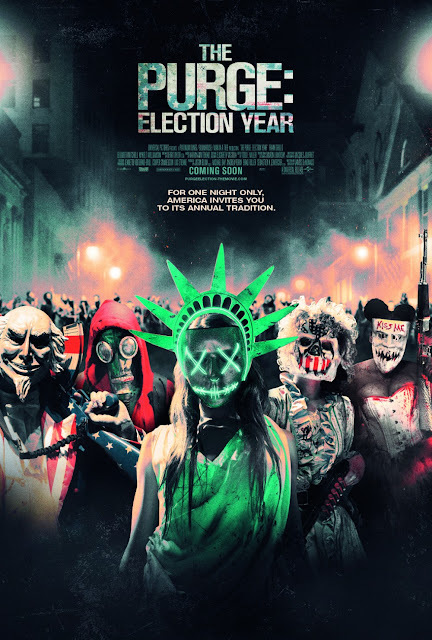 Blumhouse.com: When you were working on this story, were there any specific influences you guys were pulling from? Because it’s a weird hybrid of a modern “slasher,” and yet it feels like a home invasion horror, even though that’s not what this is at all. What were some of the things you and your co-writers were talking about in terms of tone? Nick Simon: I think we always wanted to tonally be a cross between HALLOWEEN and THE SILENCE OF THE LAMBS. Where all these characters and their backgrounds were based in a real situation, but also have it be an homage & similar vibe to the earlier “slasher “ films that we loved, like HALLOWEEN. Those are the movies that made me want to make films! We wanted to come up with a current story that reflected now. We touched on the photography element of it, and the idea of objectification and trying to keep that theme all the way through, in particular the objectification of woman in advertising. The way you perceive models, and also the idea of the woman that works at Starbucks and has to deal with this creepy guy every single day who has built in his head this relationship they have that she has no idea about. He goes in every day and talks to her and sees their relationship as something more. I’ve seen it happen. 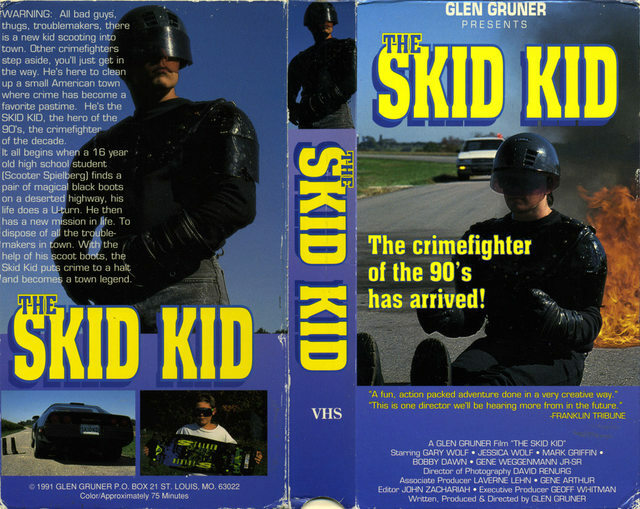 I used to work at a Suncoast video for 5 years back in the 90’s and there were a few creepy guys that would come in specifically when this one girl would work. I don’t know how they figured out her schedule! But they’d stay there for a little longer than was appropriate. Blumhouse.com: Let’s talk about the “look” of the killers. They both wear pretty unsettling masks in the film. Wasn’t that something that Wes suggested originally? Nick Simon: He did. We toggled back and forth in the script about whether they should wear masks, or wear like a pancake make-up. I talked to Wes about it and he had this entire great backstory about the importance of masks in these types of films. He’d explain how they go back to ancient man and how it separates the killer from the victim. Wes had a very elaborate and detailed explanation on how important it was, so we went with masks. And then it was one of those things where I thought long and hard about how to get the masks right. 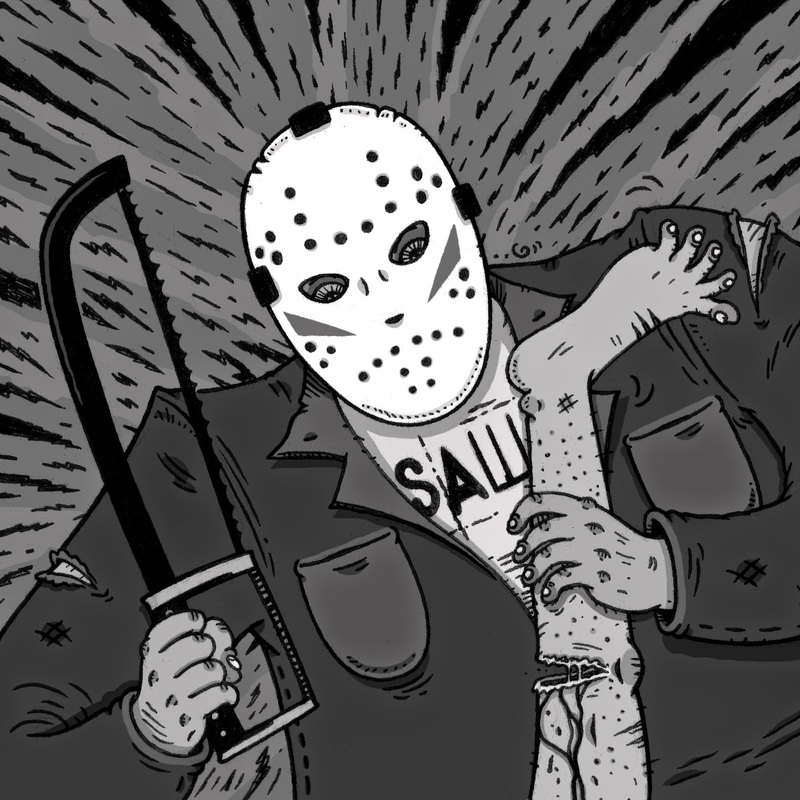 If you’re trying to do a horror movie where the killer wears a mask, they’ve all been done, right? So you’re trying to come up with something interesting and something that will stay with you and tell a story at the same time. If you'd like to read the whole interview, you can find it here. 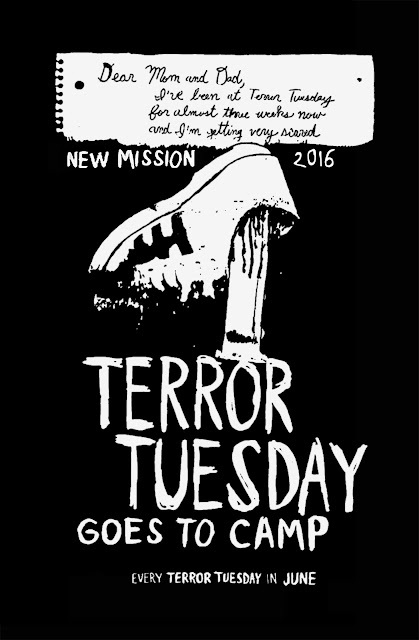 Today we see the 5th and final Wednesday bring a close to the first half of Treasures From the ComiCombs in 2016. It’s been a pretty busy first half of the year so this week I wanted to slow things down a bit and give you my top 5 books I have reviewed this year. I thought it would be easy to pick 5 but didn’t realize how many books I’ve reviewed! In no particular order, here are my top 5 reviewed books. This story was written very well. Asano killed it with the writing and had some awesome art throughout the book. Each of the panels were carefully thought out and flowed seamlessly. This one deserves a look so check it out if you haven’t already! This one just might be my personal favorite from this list. 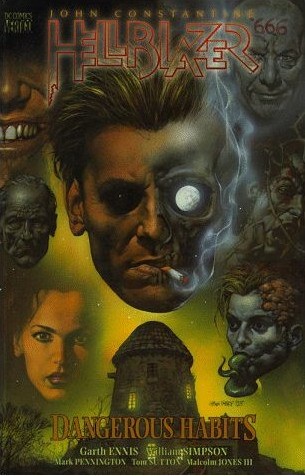 Steve Niles, the master of the macabre, teams up with Rob Zombie and Richard Corben to bring us this masterpiece. 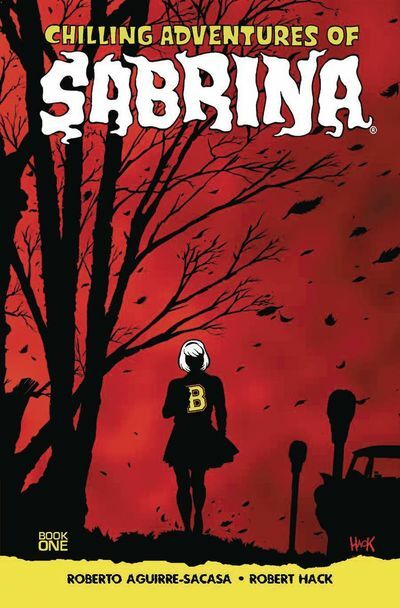 The pacing is perfect, the action is exciting and the art is brutal. 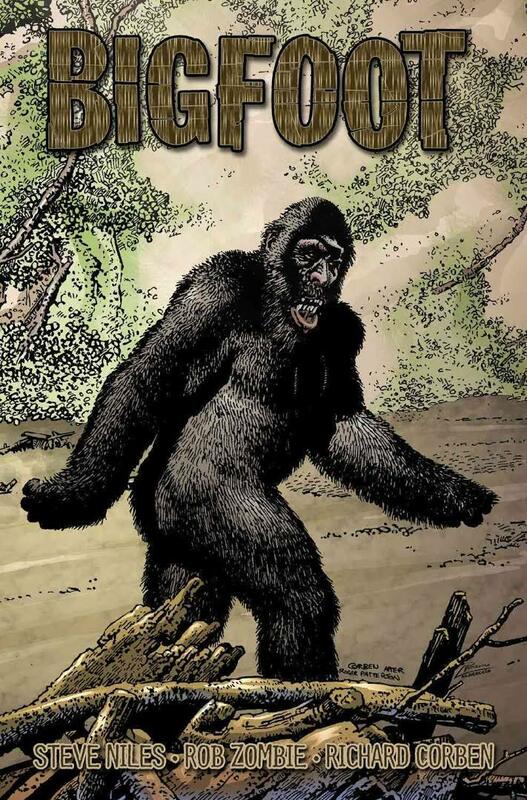 Everything works in Bigfoot. MPD Psycho has some of the most memorable imagery. 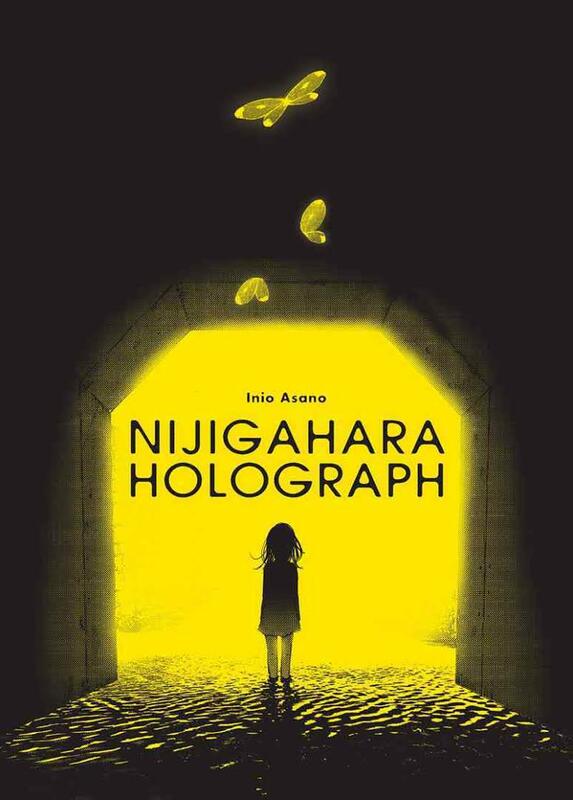 This is the second book I have reviewed by Otsuka and easily the better of the two. 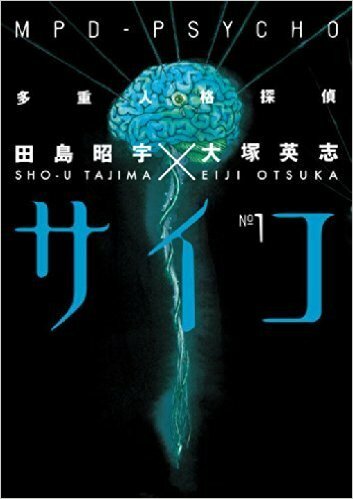 We just scratched the surface with vol.1 but Otsuka has a very intriguing tale being woven throughout this book. MPD Psycho delivered in just about every category. 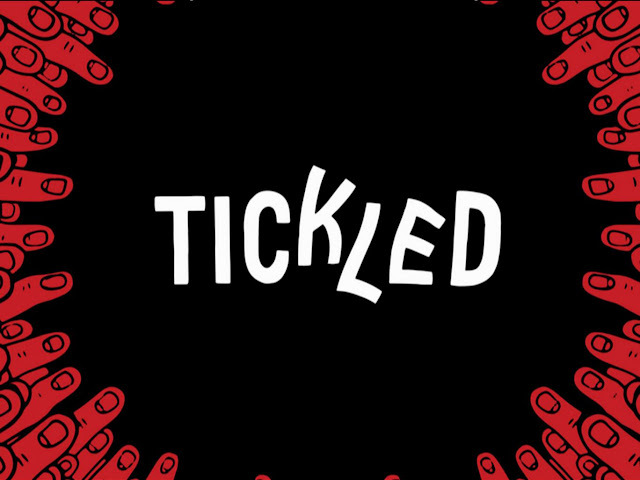 This book was a complete surprise and it will make you appreciate the slow burn. There is so much amazing art by Robert Hack throughout this book and the gore is unforgettable. Don’t let the beginning fool you, things get dark fast! Preacher made me a fan of Garth Ennis so it was a great experience to see some of his work before he wrote it. This was by far the heaviest of the books I have reviewed. The writing was so good, I felt some of that desperation and hopelessness bleed out from the pages. When all was said and done, I needed a drink. There you have it. These are my top 5 books that I have reviewed so far. Since this week is a slow one for releases, pick up any one of these from your local comic shop instead! I hope you enjoyed a bit of a break this week and be sure to come back as we will be back to our normal format next week! It's that time of week again, new release Tuesday. 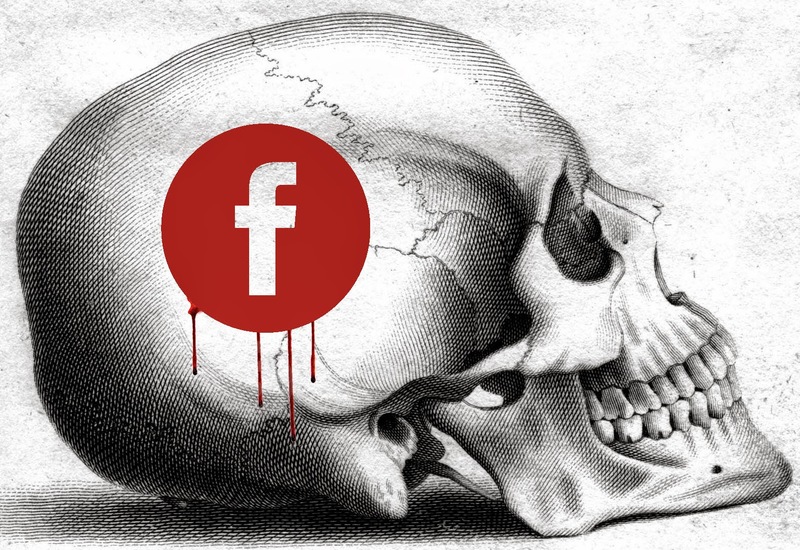 This week brings a brand new banner to our post. There aren't much horror released today to end June, but a few cool pickups. 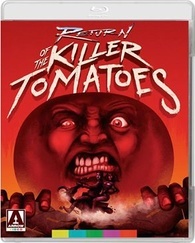 First up this week Arrow Video releases Return Of The Killer Tomatoes for the first time on bluray. Next horror related release is Forgotten Tales, this anthology horror I've heard nothing about but look forward to checking out in the near future. Forgotten Tales is also based off a comic series which is pretty interesting. 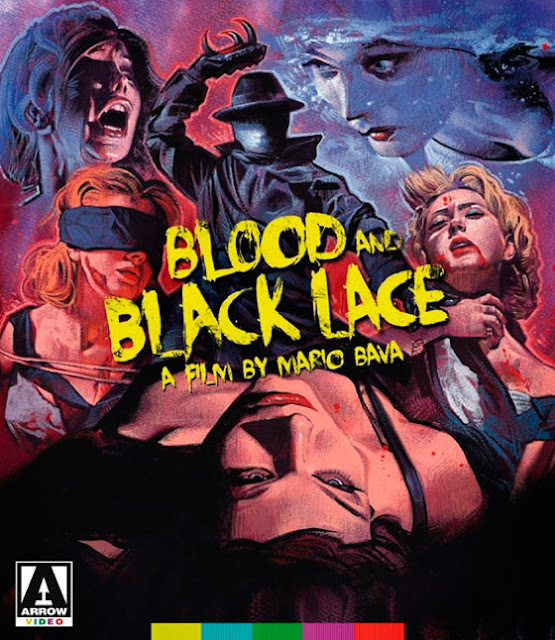 I am a fan of anthology horror and am hoping this will surprise me. 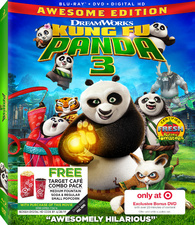 Rounding out the week is the main bluray to hit shelves is Kung Fu Panda 3. 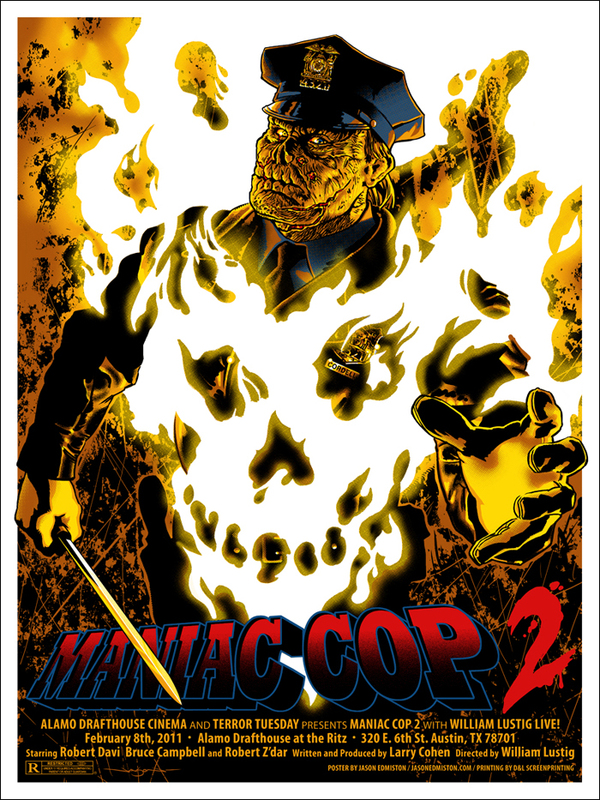 This sequel is currently 86% certified fresh on Rotten Tomatoes and will have a few retailer exclusives. Target will carry a bonus disc exclusive and Best Buy will have the 3D edition only available at their retailer. So what will you be buying, renting or just skipping this week? Let us know in the comments and don't forget to check out our Instagram page here. 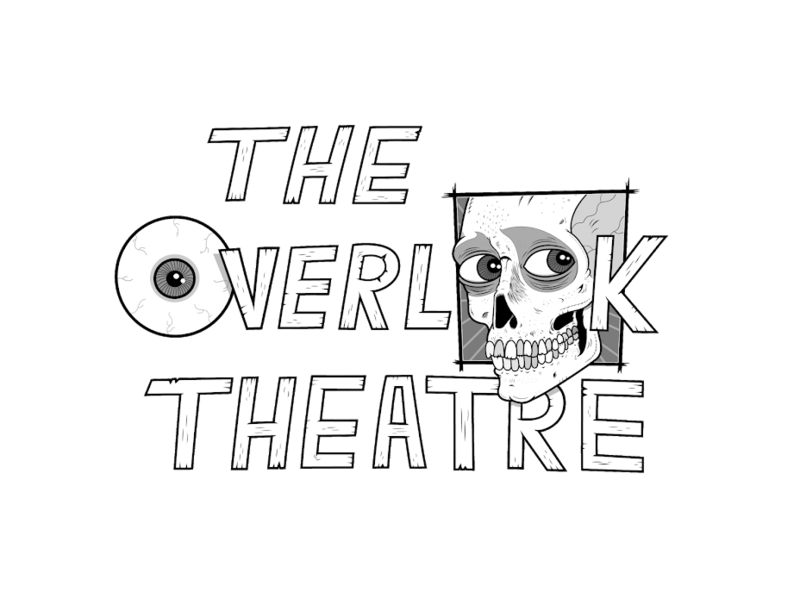 We love the conversation and talking all things film and horror. Have a happy 4th of July weekend! Until next week. 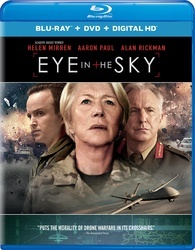 Complications arise when a lieutenant general (Alan Rickman) and a colonel (Helen Mirren) order a drone missile strike to take out a group of terrorists in Nairobi, Kenya. 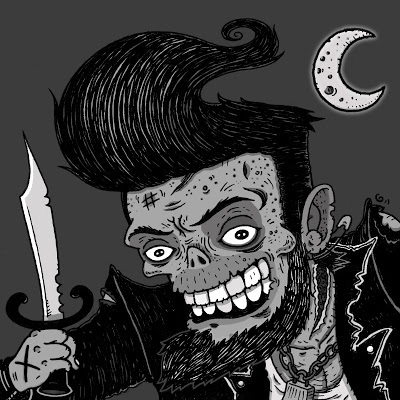 A trilogy of serial killers and ghosts. Combining all 3 originally short stories (Which only the first has been released in comic book format so far), Miss Misery (Writer/director) brings “Forgotten Tales” to the screen Starring Reyna Young (The Divine Order, No Service, Monster of Golden Gate) Harold Whitson, Jeanne Ladysage Capili (The Slam Show), Slammin’ Sam (The Slam Show), Wyzae Crankfield (Recording/performing artist), Kelsey Zukowski (What they say, Within these walls), Marv Blauvelt (Psycho Street, No Service, Within these Walls), Andrew Stone, Maureen Mo Whelan (The Divine Order, No Service), Natasha Tolanz Champion (Black Devil Doll, G-String), and so many more. Hey guys! We're at the beginning of a very busy week! 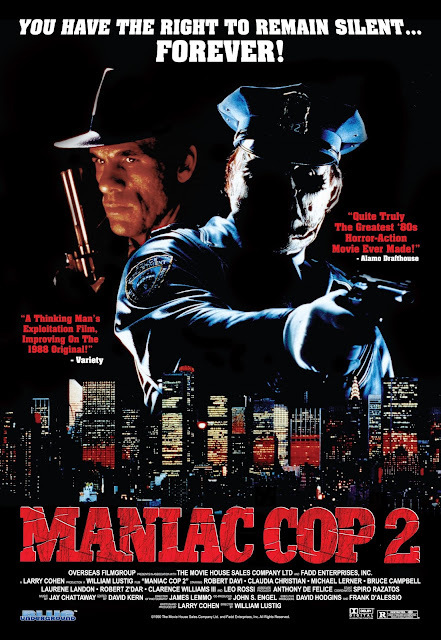 I noticed a very authority heavy theme, but that might just be me... We're starting things off with Maniac Cop 2 (with director William Lustig in person! ), then we're coming home from camp Tuesday, and ending he week with a Snake Plissken double feature and the release of The Purge: Election Year. And it's about time for a quick giveaway... but I'll save that for later. Read on to see what else is happening this week at the movies. 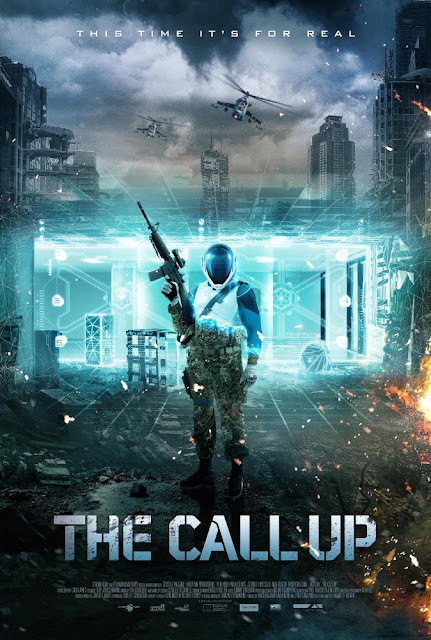 "Two years after choosing not to kill the man who killed his son, former police sergeant Barnes has become head of security for Senator Charlene Roan, the front runner in the next Presidential election due to her vow to eliminate the Purge." "Renegade police officer Matthew Cordell (Robert Z'Dar) once roamed the streets of New York City unleashing his murderous brand of vigilante justice upon its denizens before being struck down by good cop Jack Forrest (Bruce Campbell). Now, Forrest is eager to move on from those heinous events, but he is stopped short when a familiar killing spree begins. 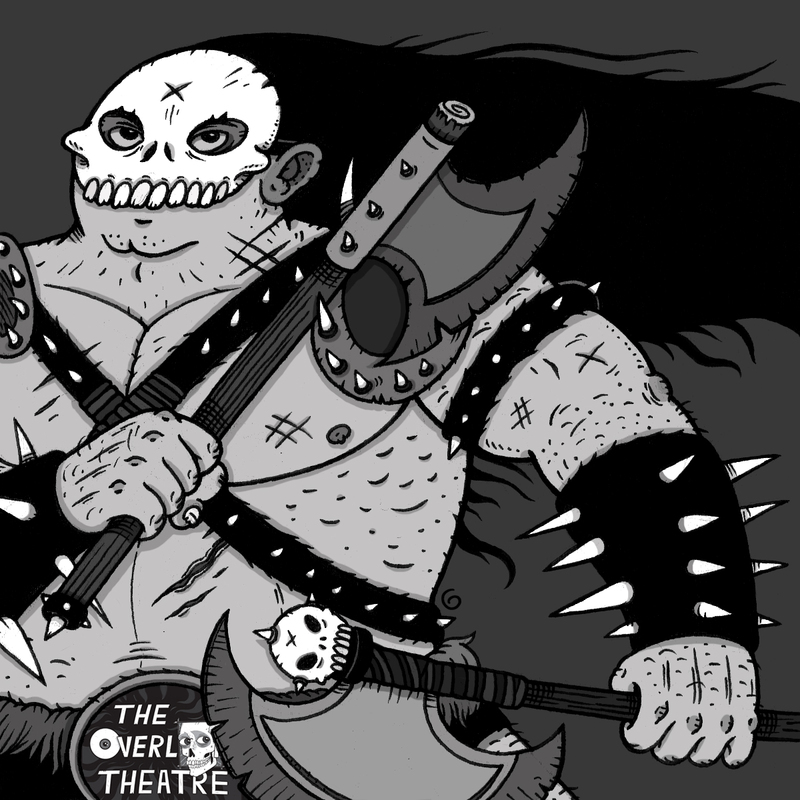 Though thought dead and gone, Cordell is back from the grave and ready to wreak his merciless havoc once more." With Director William Lustig in person! "After two bikers kill her fiance (Kelay Miller), a grief-stricken woman (Melody Wiggins) embarks on a quest for revenge against men." "Being stranded on a deserted island leaves young Hank (Paul Dano) bored, lonely and without hope. 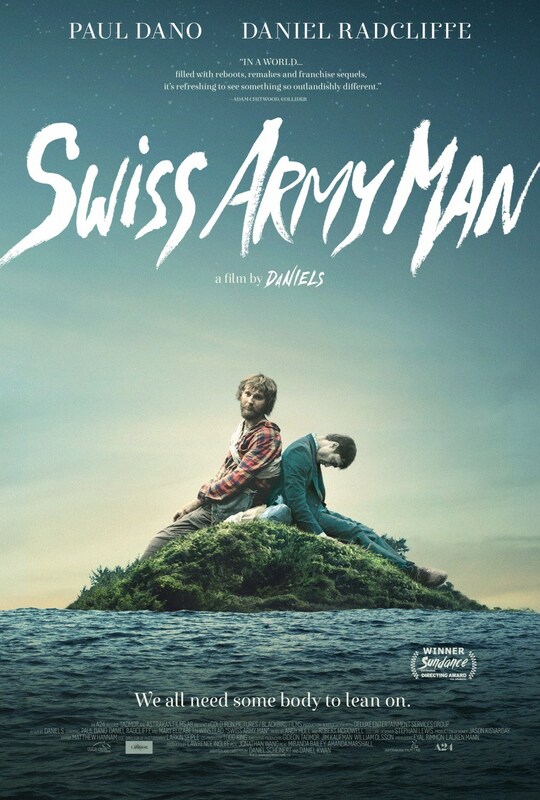 As a rope hangs around his neck, Hank prepares to end it all, until he suddenly spots a man (Daniel Radcliffe) laying by the shore. Unfortunately, he is dead and quite flatulent. Using the gassy body to his advantage, Hank miraculously makes it back to the mainland. However, he now finds himself lost in the wilderness, and dragging the talking corpse named Manny along for the adventure." "A safari guide (Cornel Wilde) cautions the hunting party he is leading to respect the African natives they encounter. Instead of heeding this advice, one of the party actively insults the tribe, which captures and kills the entire group. Only the guide is spared. But he is stripped of his clothing, and given a head start before the warriors give chase. Using his knowledge of the land and resourcefulness, the guide must make his way back to the closest British fort." "An anthropologist/paleontologist and his daughter, while travelling through the southwestern US, stumble upon a colony of living, breathing gargoyles who in the end only want to be left alone." "A Duke's son leads desert warriors against the galactic emperor and his father's evil nemesis when they assassinate his father and free their desert world from the emperor's rule." 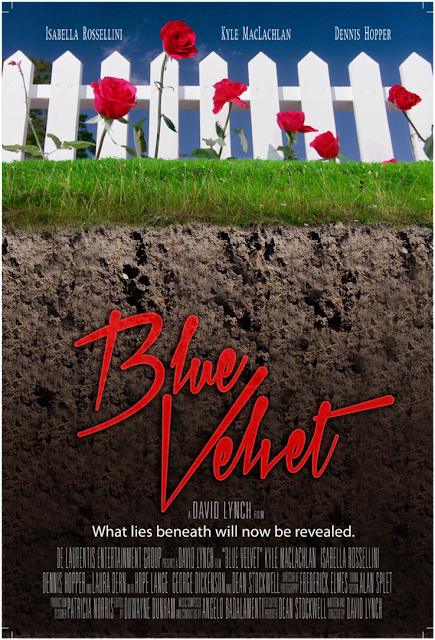 "The discovery of a severed human ear found in a field leads a young man on an investigation related to a beautiful, mysterious nightclub singer and a group of psychopathic criminals who have kidnapped her child." 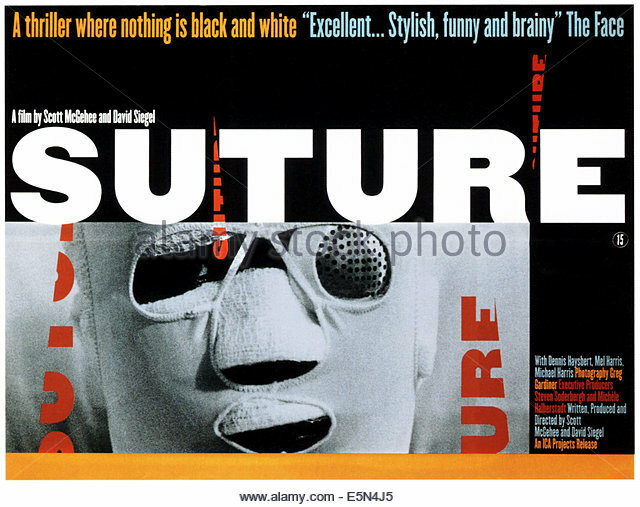 "A masked man with a metal-claw glove stalks models at a couple's (Cameron Mitchell, Eva Bartok) fashion salon in Rome." "Vincent Towers (Michael Harris) and Clay Arlington (Dennis Haysbert), identical looking half-brothers, do not meet until their father's funeral. Vincent convinces Clay to switch lives with him, and Clay accepts. 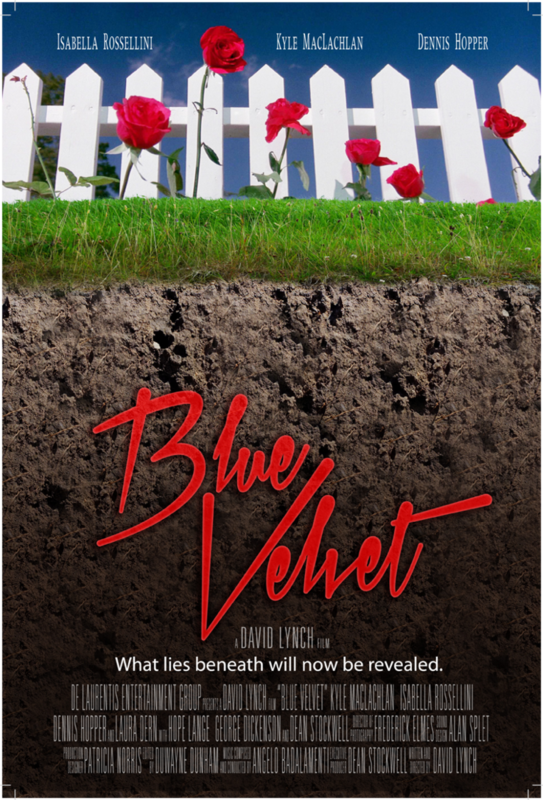 Clay, however, doesn't know that Vincent killed their father and, in an effort to fake his own death and get away with the crime, plans to murder Clay as well. Clay lives through the first attempt on his life. But, left amnesic and confused, how long can he survive?" 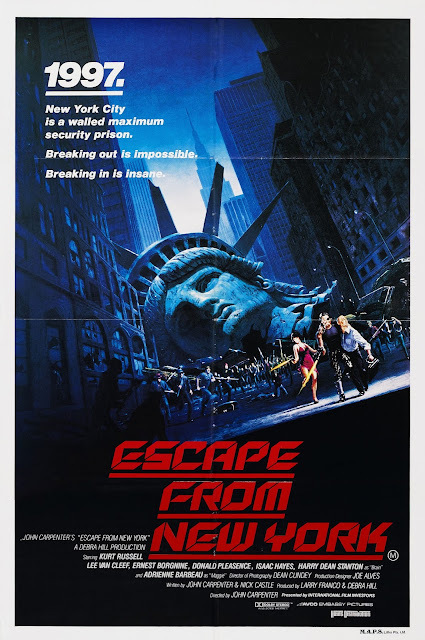 "In 1997, when the US President crashes into Manhattan, now a giant maximum security prison, a convicted bank robber is sent in to rescue him." 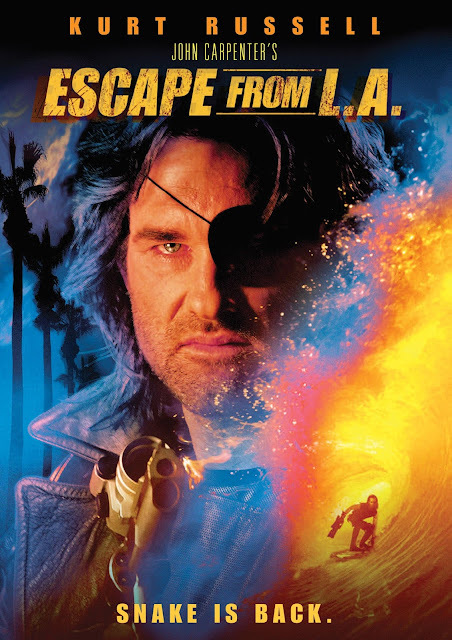 "Snake Plissken is once again called in by the United States government to recover a potential doomsday device from Los Angeles, now an autonomous island where undesirables are deported." Any self respecting Horror nerd visiting Texas would have one goal in mind, and that goal would be to visit Leatherface's stomping grounds. That's just what Lord Battle and I were dedicated to. Even though we were there on business we still found time to play! Our first stop was Ft.Worth Texas "Tattoo Ranch" which is not only home to talented artists and awesome taxidermy but also one of the most noteworthy members of the Sawyer family, "The Saw"! 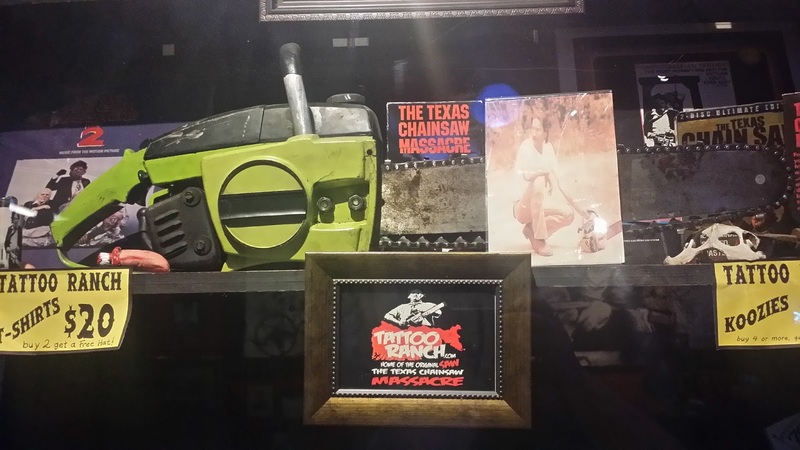 Yes the very same chain saw wielded by the late great Gunnar Hansen (Leatherface) in the original 1974 classic. The cool kids at the Tattoo Ranch are cool enough to let anyone in free of charge to see the saw in person. Next stop on the Texas Chainsaw trail was the Sawer house in all it's glory. 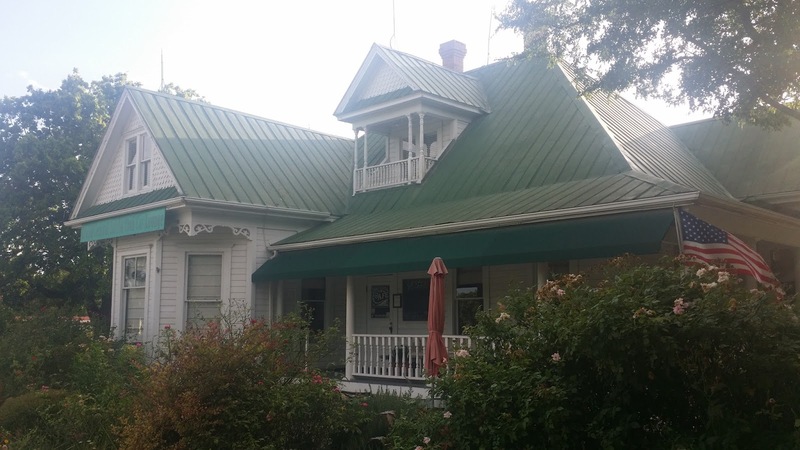 The house was moved to Kingsland Texas in 1998 and is now a restaurant, which is awesome because the house is well kept for generations to enjoy and it is even painted in the exact same way (we nerds appreciate the little things). Make sure to reserve a table in the "kingsville room" as that is the location of the famous dining room scene. 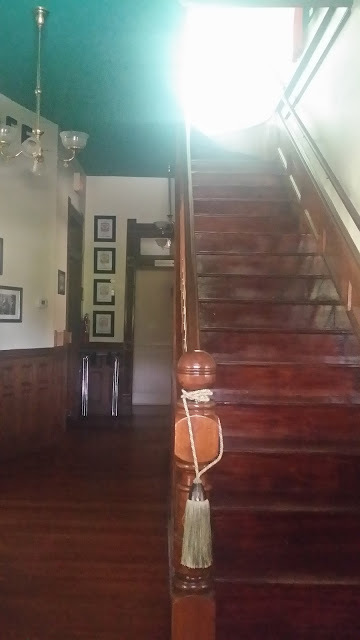 It was incredible to look down the hall way, walk down the porch and sit on the steps like some lost roadtrippers looking to use a phone. 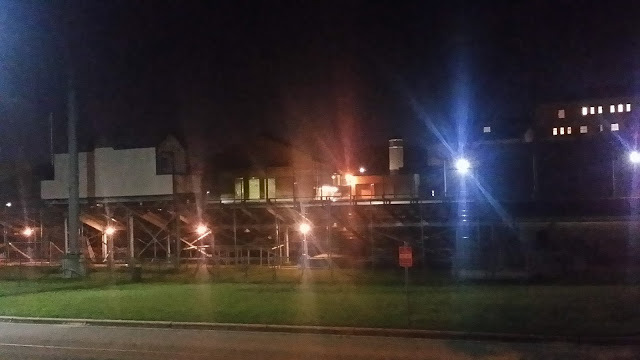 We also stumbled upon a few bonus locations in Austin like the football field and school used in Robert Rodriguez's under-appreciated "invasion" movie The Faculty. This is actually Lockhart and Texas school for the deaf and can be found easily but be careful as it is an operational school and jumping fences to line up screen shots is not appreciated. Back in Dallas (which was the primary location of our work trip) we were excited to find out that not one but two awesome cult classics were filmed around the corner from our hotel. 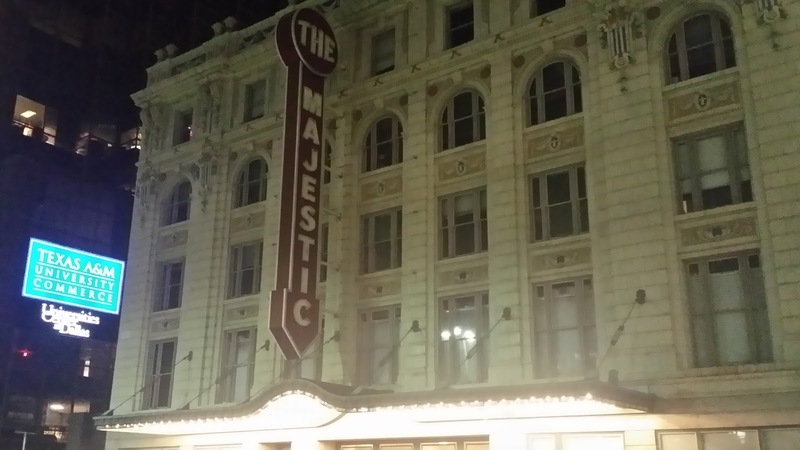 First stop was the Majestic Theatre, home to Brian De Palma's 1974 Rock classic Phantom of the Paradise! 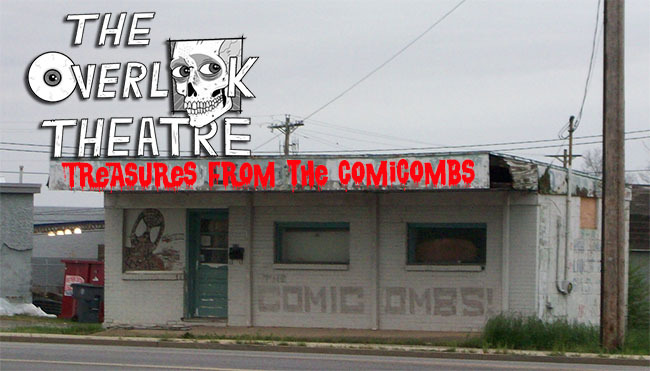 This location is beautiful and still functioning as a venue for all kinds of entertainment. And if the film is true you can also sell your soul there. 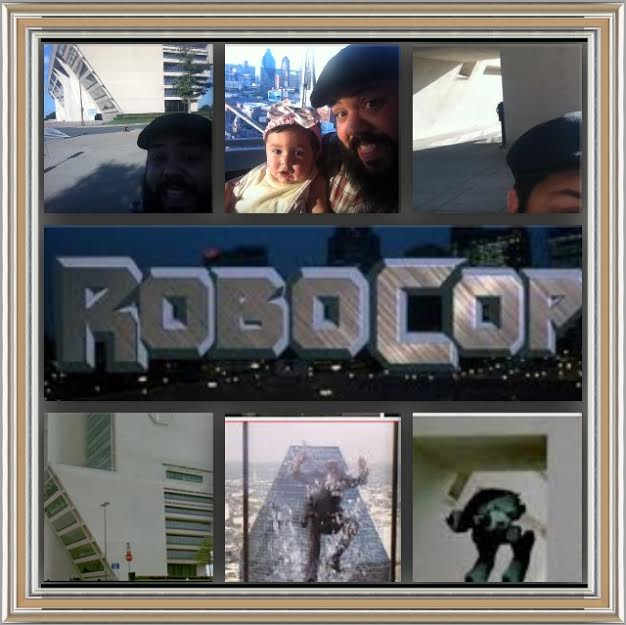 I was lucky enough to have my wife and daughter with me and also lucky that they are nerds as well because as soon as we found out that 1987's ROBO COP was filmed in Dallas we knew it was time for a location hunt. These locations were easy to get to and still look exactly as they did when the film was shot. First was futuristic Detroit City Hall which is actually the Dallas municipal building parking was easy and lining up screen shots could't be more fun. Unfortunately the "Detroit police station" was torn down which is why you should never take for granted that these location will always be around :(. 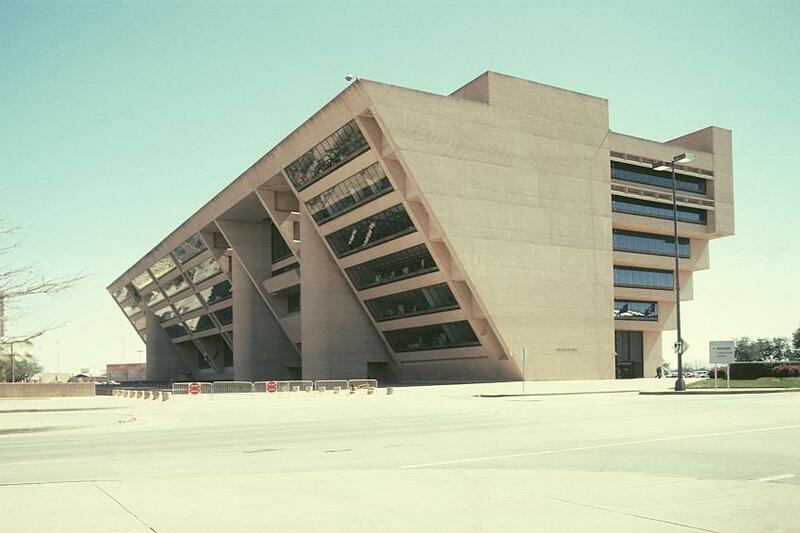 But the evil OCP headquarters is alive and well; it's actually the Dallas City Hall. It's easy to see why a location scout would see a 1980's Dallas and feel like it would be the perfect back drop to futuristic Detroit. All in all the trip was extremely successful. The next time you are visiting family or out on work do yourself a favor and investigate the sights and sounds of the area, because these fun sights are free to visit but are being remodeled or torn down every year. Get out to Texas have some BBQ and tell the Sawyers Lord Battle and Killdozer sent you! 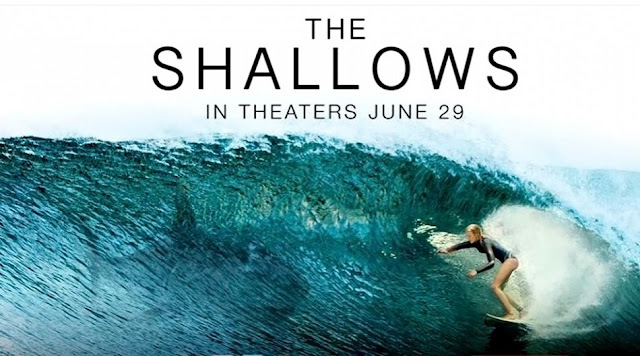 It's safe to say that The Shallows is a fairly straight forward film, unless you'd like to argue that perhaps she actually dies at the end. 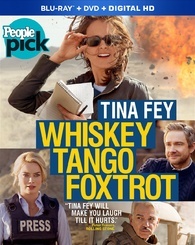 I could see some justification to that position even though its pretty clear she survives. Yet days after watching The Shallows I found myself still trying to ponder one of the film's seemly meaningless yet center stage characters, the seagull. Given hints from the film, I've come to the conclusion that the seagull is a metaphor for Nancy's mother's death. Much like the fiend in The Babadook, the bird is a physical medium for her intense emotions. Now you may find yourself asking how I came to support this absurd theory but if you look closely at how Nancy interacts with the bird, she seems to be uncharacteristically mean or even uncaring. This is strange as the film constantly reminds us that she's a doctor because she wants to help people and that's who she is. Then why does she try to force down an unappetizing crab while staring the obviously cute and hungry seagull in the eyes. I think this moment was meant to show that Nancy will do anything to survive, even deny a helpless animal a much needed meal. Of course karma gets Nancy as she can't hold the crab down and regurgitates her meal in a very mother-bird way for the gull. A little later in the film, Nancy names the seagull Steven and is even at one point woken up by him alerting her of another human presence. These moments are pretty clear cut, they are both victims of circumstance and are stranded because of it. The strange thing is that it honestly feels that she may use Steven as a distraction at any given point. This tension feels wrong as our survivor girl Nancy can't really be contemplating this animals life as a distraction. I mean they clearly focus on explaining how understanding and caring she is... Then she resets his wing. The dislocated wing moment is weird because it came so late in her stay on the rock. She had already patched her self up long ago and had been quite aware of the birds wound, so why now? This is the moment in the narrative where Nancy stops trying to compromise who she is in order to get along with the universe. She is now clearly unwilling to sacrifice Steven to the gods in exchanged for her own life. This all feels like a test, like Nancy's mom has possessed Steven and is using him as a moral judge to make sure she gets out of this nightmare mentally sound and focused on who she is and what she wants. It's not enough for her to just survive anymore, no now they both have to make it out. If you like strange films that feature paranormal birds, checkout The Vatican Tapes. The crow in that film is equally puzzling/absurd. 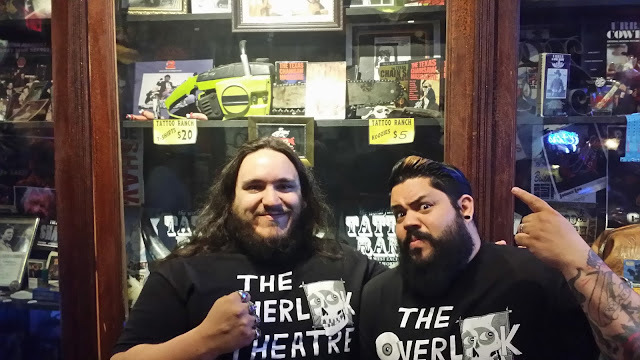 The Overlook Theatre materialized on 6/24/2016 for the 7PM show at Century Tanforan. Hey guys, happy Friday! 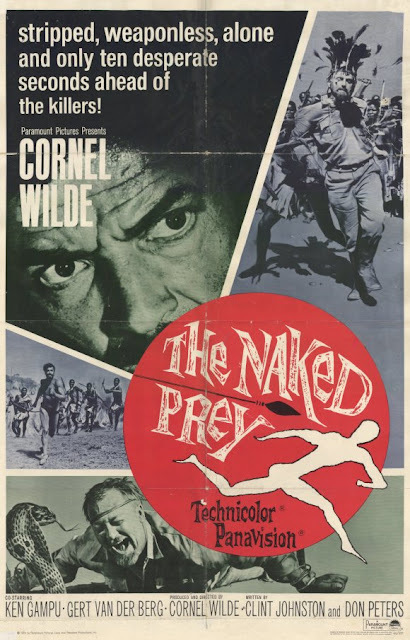 We have a pretty busy movie weekend, with two new releases coming out today (both of which I would recommend checking out, maybe one more than the other though...), and some restored older films being shown throughout the weekend, and into next week. 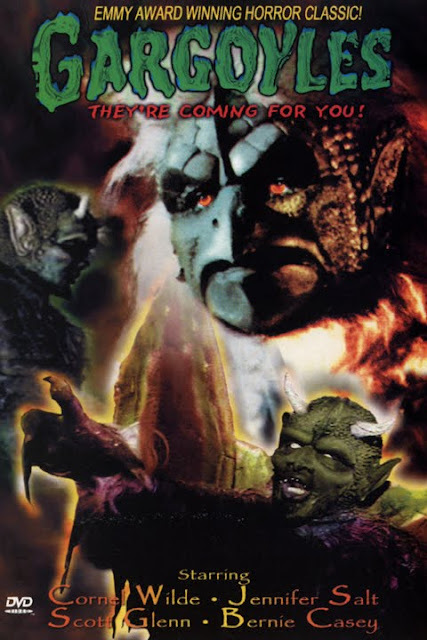 This Sunday is also Video Vortex at the Alamo, which we'll be at. So if you wanted to pick up one of the limited Terror Tuesday Goes to Camp shirts, that'll be another opportunity. Let us know through a comment, message, or whatever and we'll make sure to have one ready for ya. Now, let's take a look at the coming weekend lineup. 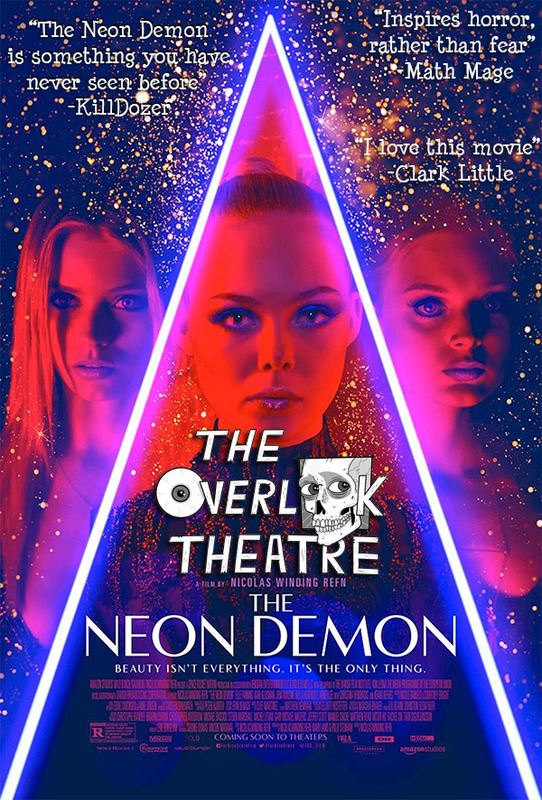 "When aspiring model Jesse moves to Los Angeles, her youth and vitality are devoured by a group of beauty-obsessed women who will take any means necessary to get what she has." "A journalist intends to document an international tickling competition for kicks. 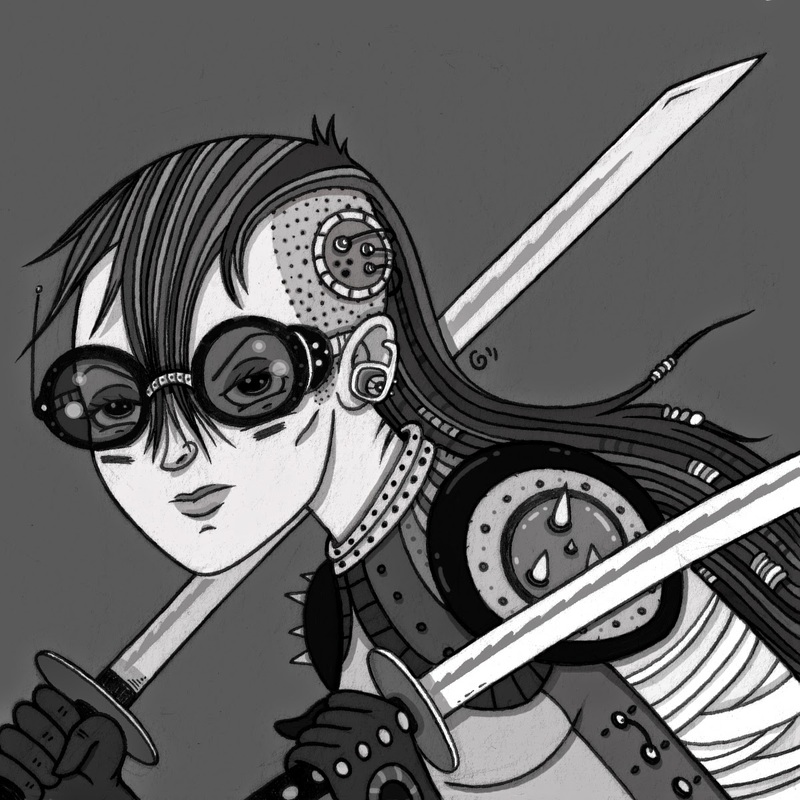 Instead, he finds a bizarre and even threatening world created by a bully with deep pockets." 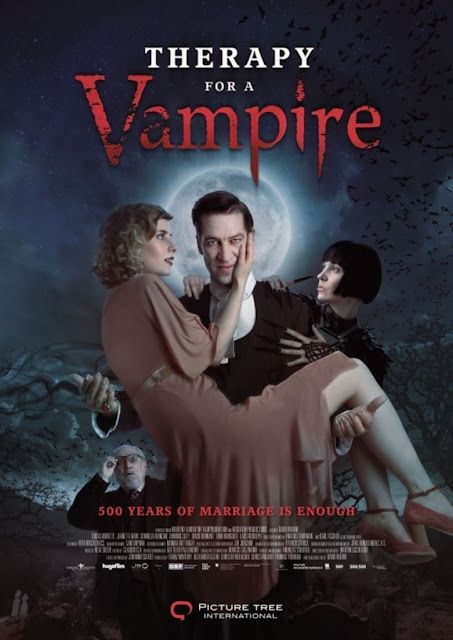 "In 1932 Vienna, Dr. Sigmund Freud (Karl Fischer) helps a depressed vampire (Tobias Moretti) whose 500-year marriage is on the rocks." 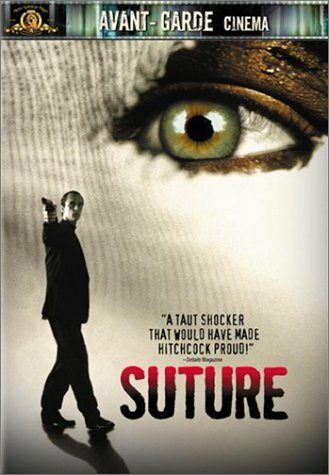 "A shadowy killer in black brutally murders fashion models." "A group of online gamers are invited to try a state-of-the-art virtual reality video game but things take a turn for the sinister when these masters of the shoot 'em up discover they will literally be fighting for their lives."